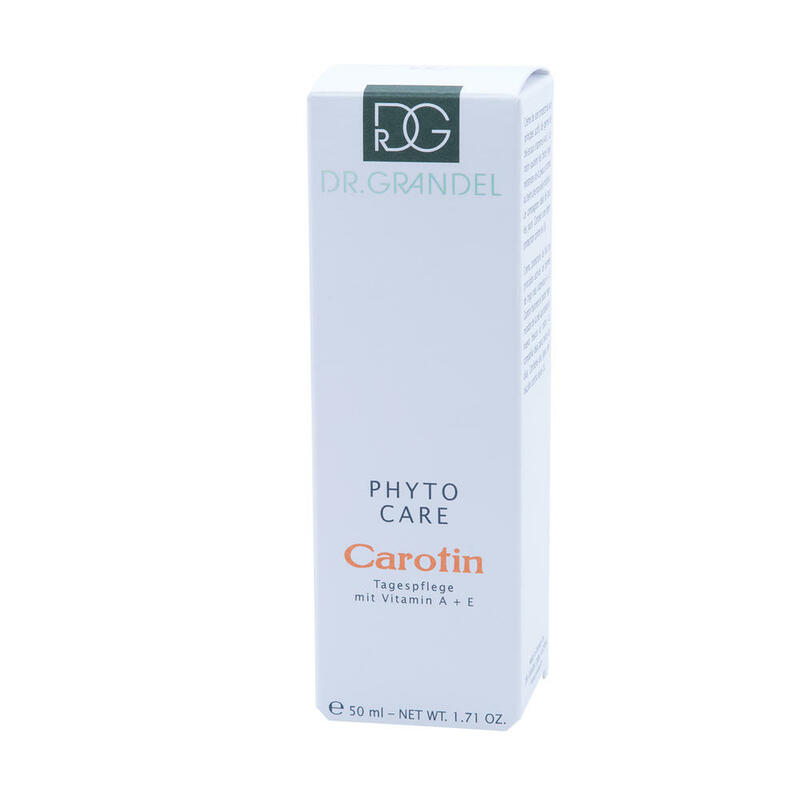 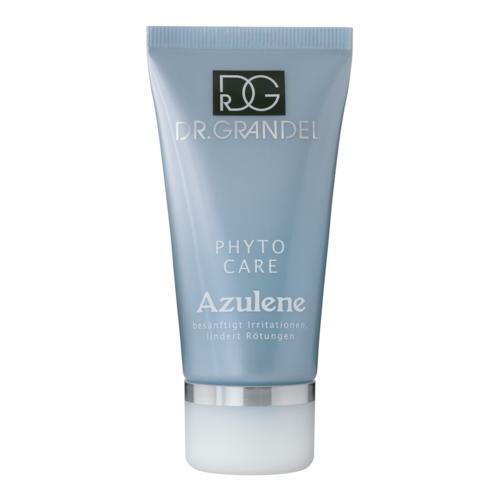 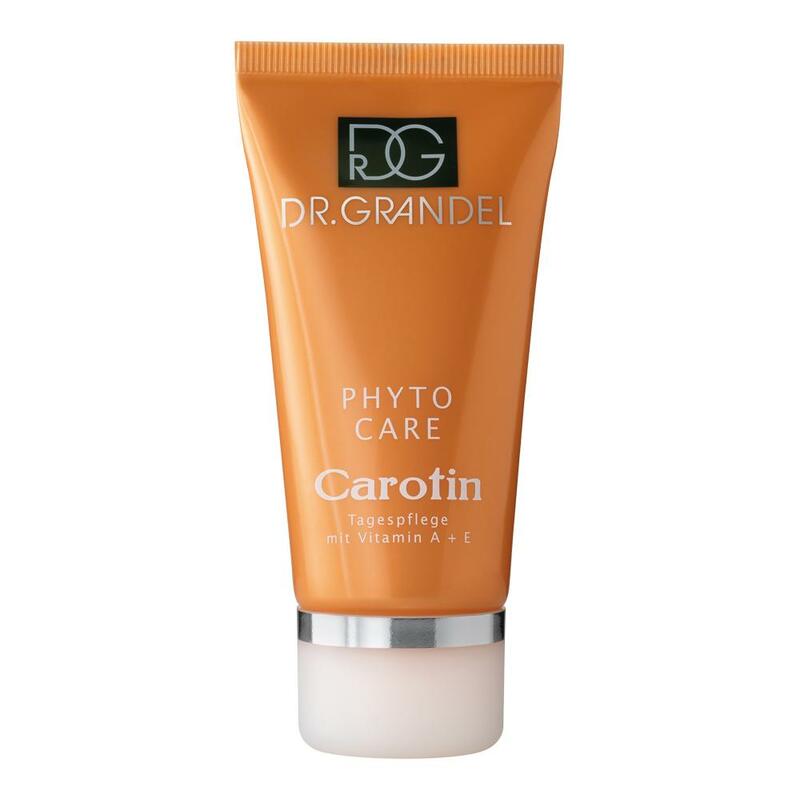 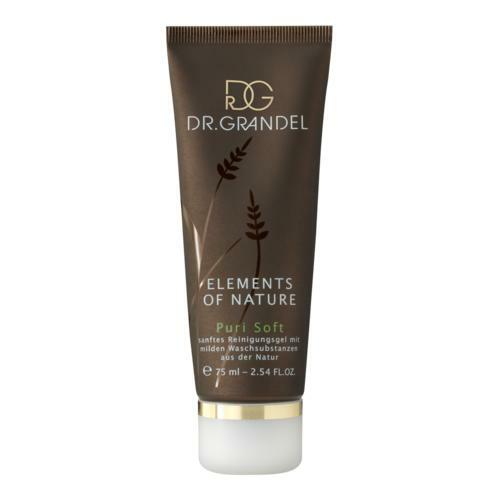 DR. GRANDEL Carotin is a protective skin cream with active ingredients from wheat germ and vitamins A and E. It supports the skin’s own regenerative properties and gives the complexion a new freshness. 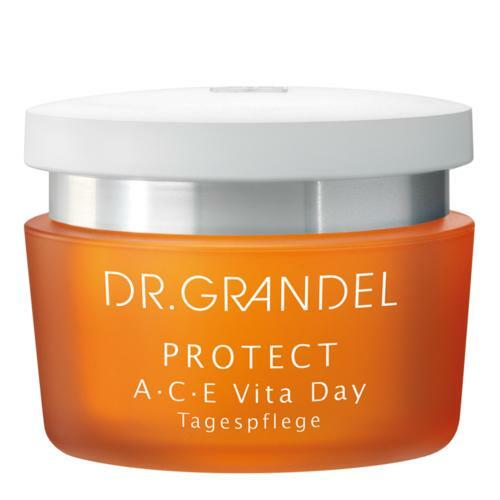 It is ideal for everyday use and contains slight UV protection. 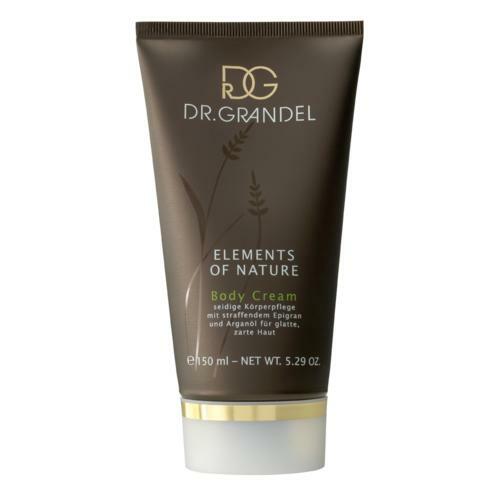 For a well protected and cared for skin and a fresh complexion.